Using APKPure App to upgrade DinoTools: ARK, fast, free and save your internet data. ARK: Survival E. guide to know the most of the game items and information about dinosaurs and your dossiers. Coming soon more items and tools. THIS APP IS NOT CREATED, SPONSORED OR ENDORSED BY STUDIO WILDCARD OR INSTINCT GAMES. 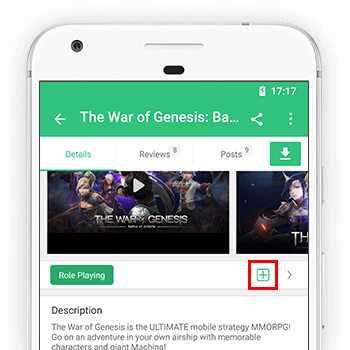 This App is not the official guide or connected to the game's developer or publisher. to their respective owners and usage for this App falls within fair use guidelines (FAN Project).